How have you fared over the past few weeks? 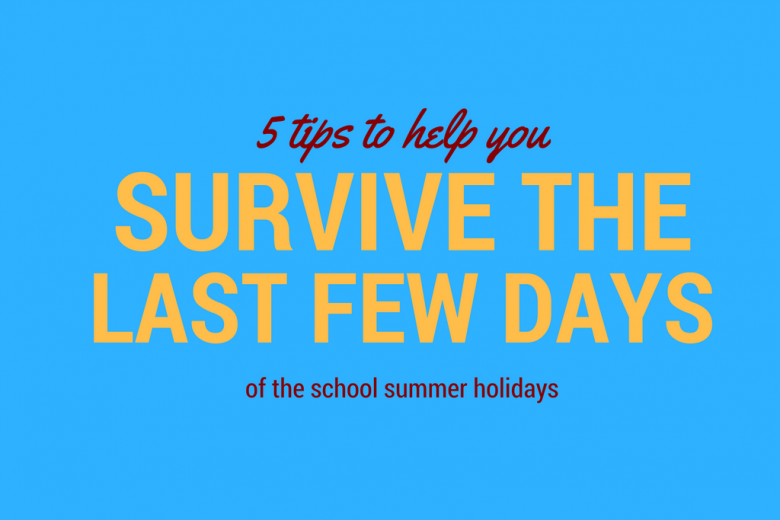 If you’ve found the summer holidays a struggle, read tips to make the last few days easier! The summer holidays ought to be the best time of year for loved ones to enjoy time together. Unfortunately, most parents know that this isn’t always the case. As part of their campaign about the Great British Summer, Cotton Traders spoke with 500 UK parents to find out how they feel about the long summer break from school, and the challenges they face over the six to seven week period. Achieving a work-life balance is never straight forward, but the difficulties never become more apparent than during the long summer holiday. Childcare is essential for pretty much everyone, as most working parents are unable to take a long holiday. 41% rely on friends and family to take care of children during this time, whilst 29% said they actually dread the holiday due to the stress of organising childcare. Events and special moments are often missed – 36% said they find it difficult to get time off from work, and as a result, they miss out on their children’s activities. For those who are able to take some time away from work, 28% said they can’t take holidays at the same time as their partner, in order to spread childcare between them. Because of all this, it’s unsurprising to find out that half of all parents wish they could spend more time with their families during the summer break. It shouldn’t be expected of parents to choose between their career and family, though it’s easy to see from these results why some parents may feel that work takes over their lives. 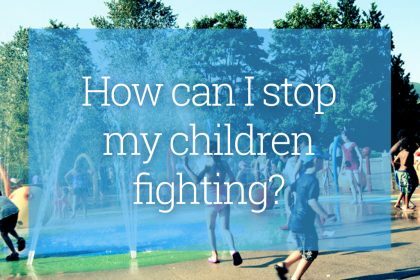 There are some solutions to the problems faced by parents during the summer months. Flexible working legislation gives every worker the right to request flexible working practices. This can include remote working, which will allow you to work from home either occasionally or full time – 26% of parents already do this, and there’s nothing stopping anyone else from requesting the same. Consider the best options for you, both in terms of being able to perform your role well and any sacrifices to income you can afford to make. Planning in advance will make a huge amount of difference, too – many of your colleagues will be in the same position, so submit your holiday requests early, and work with your manager to figure out a plan that works for you both. 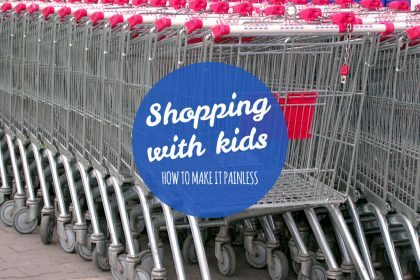 Team up with other parents – some parents might find childcare more difficult during the weekends, others during evenings or weekdays, so why not offer to “swap”. One person takes care of the children on the weekend and the other helps out during the week. Plan with your partner or family members – try to organise your work schedule to balance with your partner or other family members. If they can Start work later and you start earlier, you could save a hours’ worth of childcare costs each week. Don’t be afraid to ask for favours – whether it’s parents, friends or other family members, there will be plenty of people who “owe you a favour” so don’t be afraid to ask them. Being a working parent is hard, you don’t have to handle it all by yourself, share some of the load. 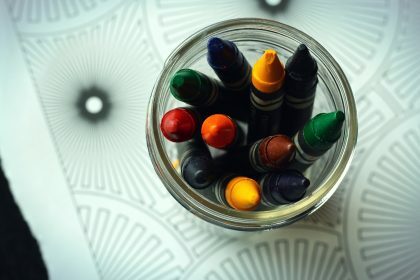 Stock up on fun activities – if you work from home so that you can watch the children whilst you work over summer, then make sure to stock up on activities to keep them occupied. 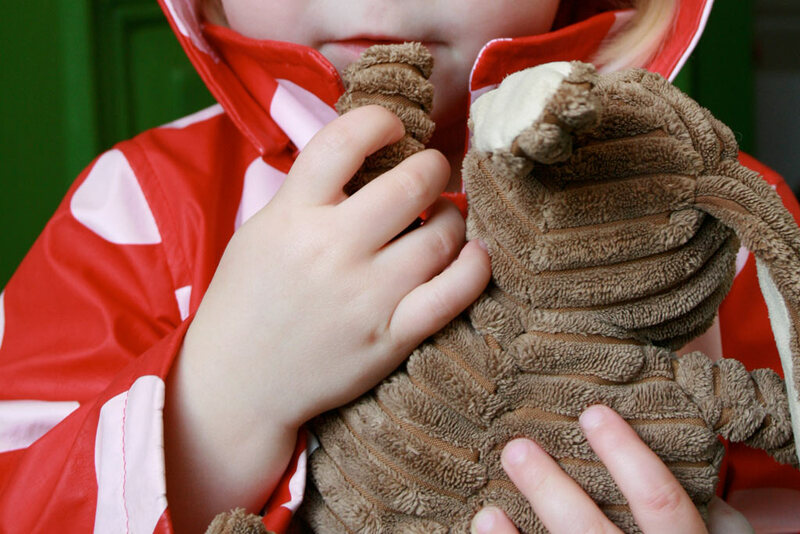 Outdoor toys for the garden, crafts and DVD’s for those rainy days. The more the better to make sure that the kids are happy playing whilst you get stuck into your to do list. Save big days out for the weekends – by saving big days out for the weekend the kids will have something to look forward to and understand that during the week they will be spending time at home or in kids clubs. They’ll get to spend quality time with you at the weekend whilst leaving your weeks free from guilt.